2011 ELBA Is. - iz0krcs jimdo page! operate in Hf and 2mt band, in SSB CW and RTTY. 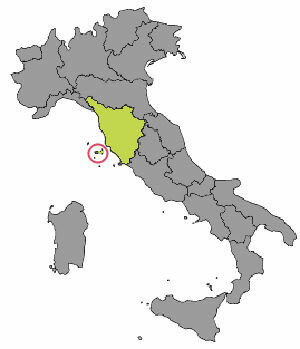 Locator JN52DT - Portoferraio, Province of Livorno. Qsl Via Bureau, is prefered way, Tank you. 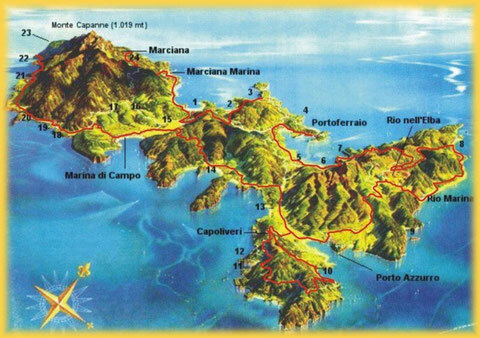 Today 31 August 2011 I 've Transmitted on Portable operation on Monte Perrone JN52CS, H.L.S. 600 mtrs aprox.. Some H.A.M have ask me more info of this portable activity. I've see on S.O.T.A. Italia Web site, but this Montain don't is mentionated asReference, sò this operation is valid only for I.O.T.A. and II.A. activity.